Like other parts of the house, the dining room is also designed in various manners from modern design to traditional ones. The dining area is not that spacious but adding some decorations in it can create a different ambiance while eating in your own home. This can even make guests feel a lot more comfortable. 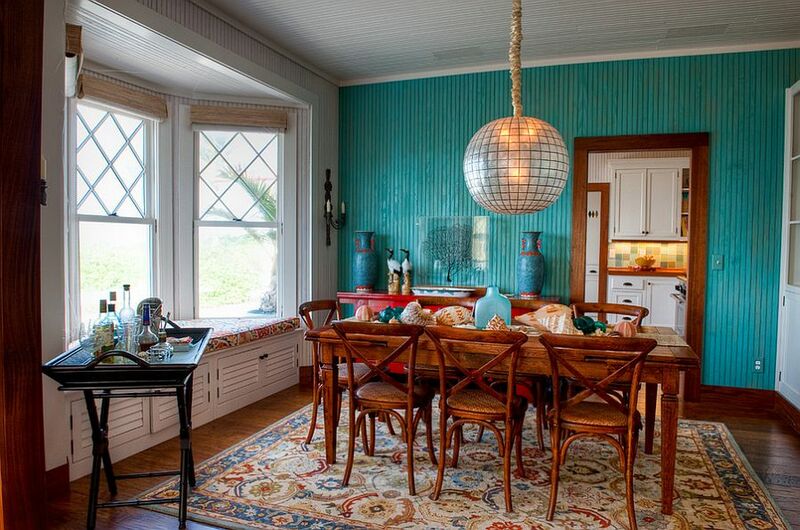 That is why, the dining room also deserves attention when we talk about decorating. 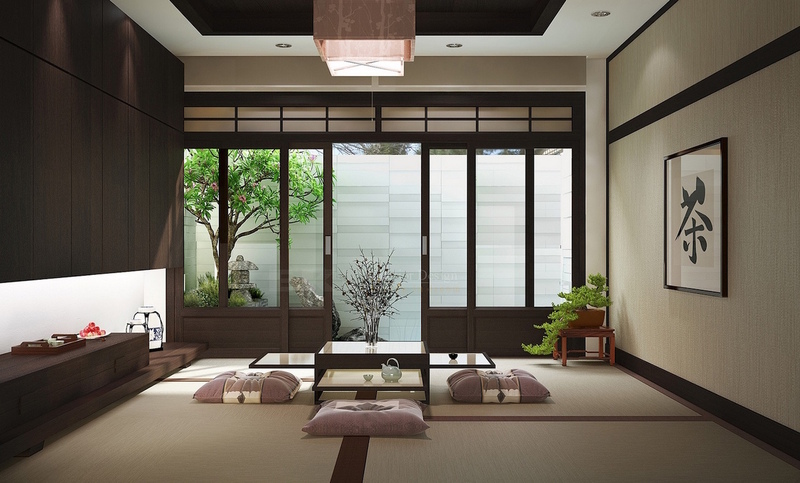 Some homeowners add a Zen or Asian touches to their dining rooms. This adds a calm aura to the place especially when outdoor elements are being added to it. So today, we will show you a list of different dining rooms that are Asian inspired.